Lemon Concentrate is located in the southeast of Spain, in a region called Murcia. This area is well known for its citrus croplands. Due to our strategic location, we obtain two benefits: on the one hand, we can work with the best raw materials; on the other hand, we are able reduce the time between the collecting and the lemon processing. 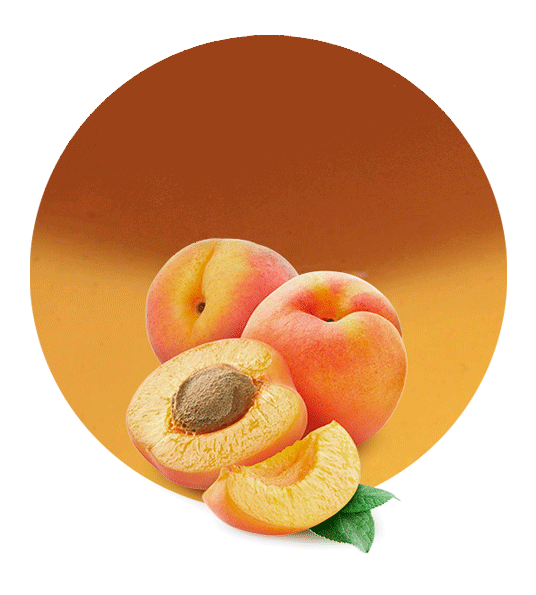 This is why our fruit products always maintain their natural properties. As it was said, our lemon filling is elaborated with the best raw materials. For this reason, we obtain a high quality lemon filling that is great to be utilized in the elaboration of cakes, chocolates, ice creams, yogurts, other fillings, etc. This lemon filling is mainly elaborated with lemon (lemon puree, lemon oil and whole lemons), but also with safflower and apple. 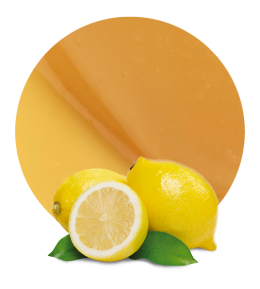 Thanks to these healthy ingredients, our lemon filling will add its health benefits to any food. For example, due to its vitamins (vitamin C, vitamin A, vitamin E) and its antioxidants, lemon is good in the prevention of some diseases, such as cancer, arthritis, heart diseases, obesity, etc. Moreover, lemon boosts the immune system and it has anti inflammatory effect. 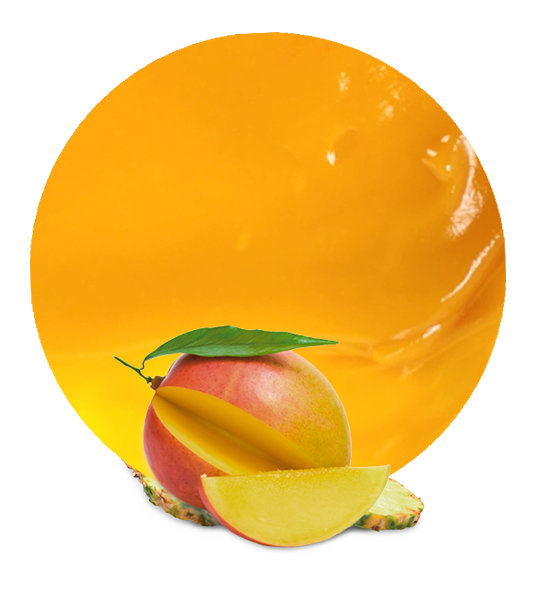 In order to preserve the taste and properties of this filling, it should be stored refrigerated between 4 and 10 degrees. In these conditions, our lemon filling has a shelf life of 12 months. 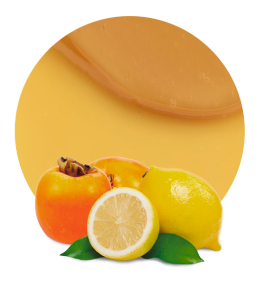 Lemon Concentrate has been working in the processed fruit industry for more than 50 years. We have a wide experience in this sector and we have achieved one of the leading positions among all the worldwide citrus products suppliers. Although our great fruit and vegetable products is one of the reason for our success, this is not the only one; we have also a tailored service for each client. We tailor our pricing, shipping, packaging and products; we ship our fillings all over the world, following all the shipping-food regulations and laws.